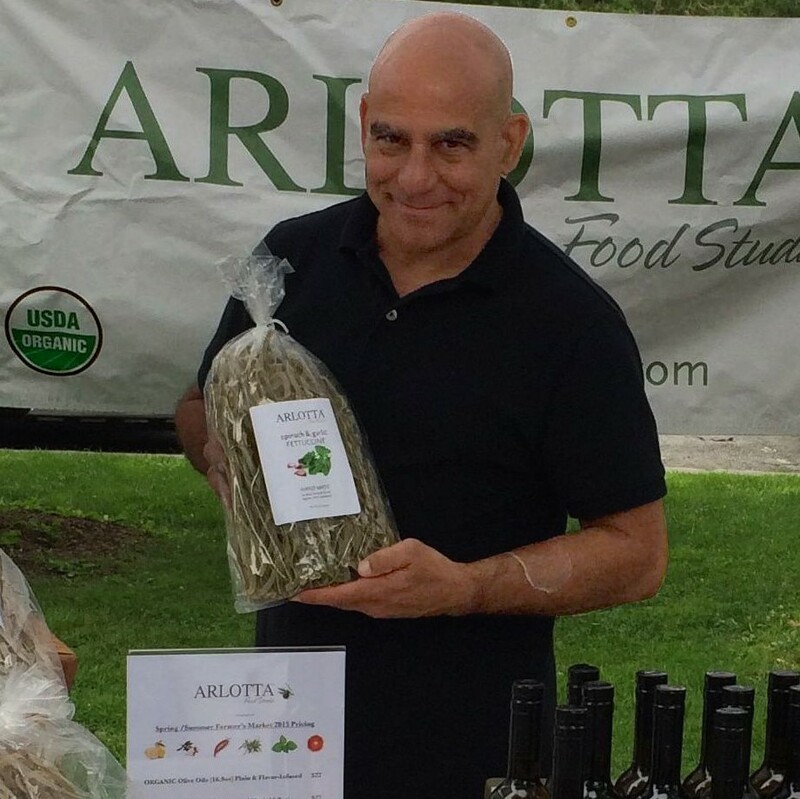 John Arlotta, who founded Arlotta Food Studio with his sister, Christine, and brother-in-law, Mario, worked in marketing for most of his career. He was a director at Harry and David, the premier company for gourmet food gifts, and he took on freelance clients, too. Once a client could not pay him in cash, so he paid him "in product." 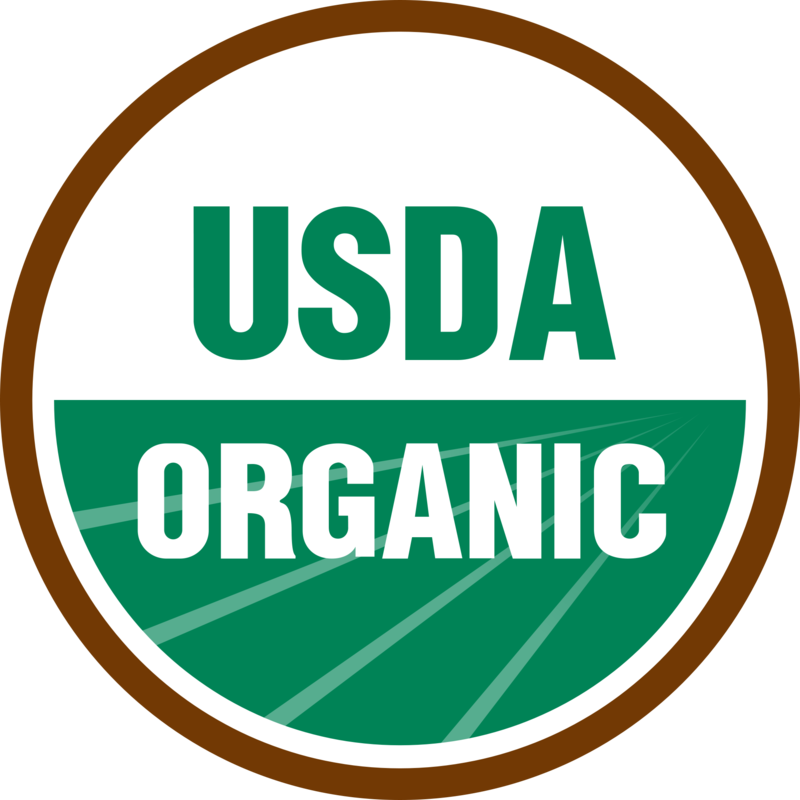 The products were small batch, organic olive oils, olives, and tapenades. Fortuitously, the payment came in around the time of the Vermont Garlic Festival. John, together with Christine and Mario, decided to try and sell the items at the festival. At the end of the first day, after selling out completely, they looked at each other and said, "Why don't we create a line of products like this?" The Arlottas were raised in an Italian-American home where food was celebrated. "It was our culture to enjoy eating," says John, "As we grew older, our love of food only grew deeper. Then Americans started eating more gourmet foods and flavors, and we joined right in." They named their company Arlotta Food Studio because, in John's words, "a studio is a place to create and experiment. We knew we wanted to take familiar, traditional foods and bring a new twist to them." Today they work with domestic olive growers to source the olives in their oils and tapenades. They infuse these products with unique flavorings and create their pasta line in New York. They've also traveled to Modena, Italy and established a relationship with a producer for Balsamic Vinegar, aged sixteen years. They infuse the vinegar with creative flavors, such as fig. "Our products so complement the produce, cheese, fish, bread, and meat at the farmers market," John says. "My favorite meal is to walk around the market and pick up some bread, fresh lettuce, tomato, and cheese and make a sandwich right there. Then I top it with a drizzle of our olive oil – it's fabulous!"